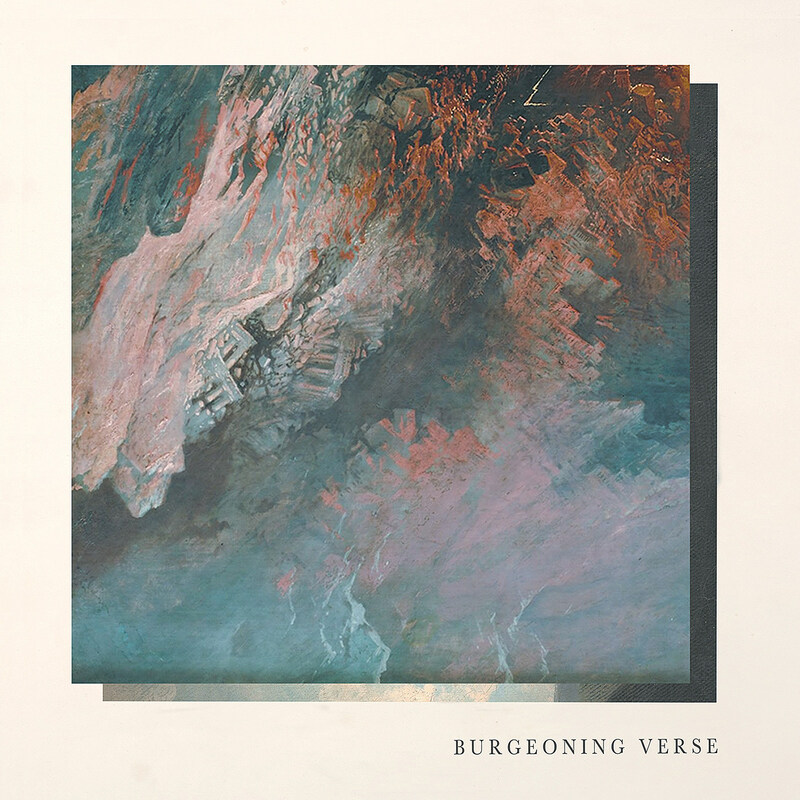 Ben Chisholm of Chelsea Wolfe‘s band and Felix Skinner of Wreck & Reference have teamed up to release a collaborative instrumental album, Burgeoning Verse, on April 20 via Weyrd Son Records (pre-order). Using “vintage guitars, drums, bassoons, analog synthesizers and boutique effect pedals (all simulated), the two churned out ten songs, recorded onto simulated 2″ reel-to-reel tapes over the course of a single 36-hour marathon recording session.” They brought in Andrew Clinco (of Drab Majesty and Marriages) to drum on the lead single, “4,” which premieres in this post. It’s dark, atmospheric instrumental rock that fans of Ben, Felix, and Andrew’s other projects should instantly dig. The song is six minutes long, and even without vocals, it flies by. Listen below.